Dhanush, Amyra Dastur starred Anegan in KV Anand direction is all set to hit the big screens worldwide tomorrow [Feb 13]. Produced by leading Production house AGS Entertainments, Anegan marks the biggest release for a Dhanush starrer so far. Also thanks to his latest superhit Velai Illa Pattathari, which brought him the universal acceptance. Dhanush's Anegan is releasing in more than 1000 screens alone in India, while it has to share screens with Ajith's Yennai Arindhaal, which is running successfully in its second week. Makers have succeeded in locking 400 theaters for Anegan in Tamil Nadu on release day, whereas the count is increased to 91 in 'Gods Own Country', Kerala compared to VIP that released in 82 theaters. 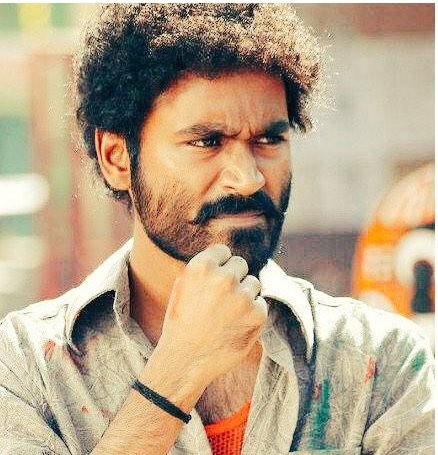 Anegan will open in 25 screens in Bangalore and across 45 locations in USA, which is much more than any other Dhanush starrers. Anegan has become a crucial film in Dhanush's career and a needed hit for KV Anand after Maattrraan flop. Meanwhile, Anegan Telugu version 'Anekudu' release puched to 20th, due to NTR's Temper.